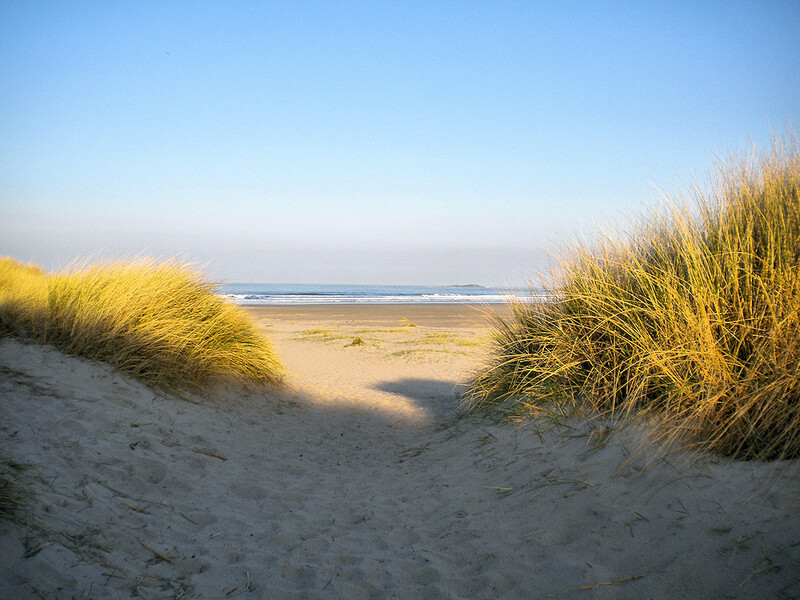 A nice view on an Islay morning, the path through the dunes leading on to the beach in Machir Bay. I like the promise of the beach opening up in a view steps in this view. So beautiful 🙂 Have you ever had the chance to watch whales at Machir Bay +Armin Grewe ? +Claudia Stefanie Lange no, only seen birds, seals and once an otter in Machir Bay. Have seen dolphins in Loch Indaal though. Oh, I just was wondering because I was told so. But dolphins and seals are also quite nice to watch. I would expect whales (mainly minke whales) more from the ferry, where I’ve seen them a couple of times. Wasn’t there at the time, but I remember one stayed in the Sound of Islay for a while. Sounds amazing. I definitely need to visit Islay one more time.